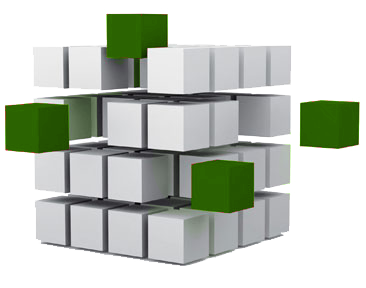 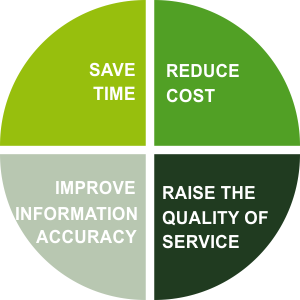 Dragon Medical Practice Edition 3 speech recognition software is the fastest, most complete way for doctors to make clinical document- ation instantly available and to cut down on document creation costs. 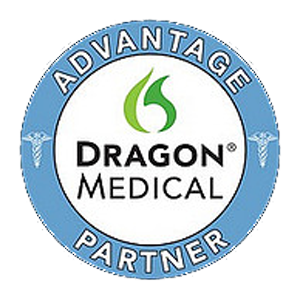 Dragon Medical Practice Edition 3 improves productivity & efficiency, it allows you to spend more time with your patients. 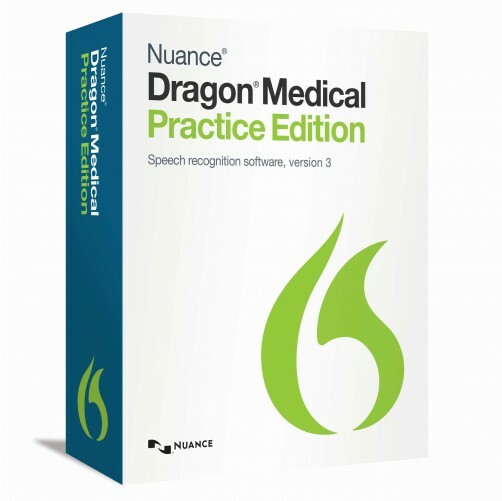 Application is developed keeping in mid the " Indian English Accent"
Dragon Medical Practice Edition 3 allows you to Dictate, Edit & Sign your documentation in one step.It also facilitates you to dictate your own words directly into your clinical application.